For other changes you can contact us on phone and we will be happy to update the information. Please Note: It’s important to let us know immediately of any new, updated or incorrect information that we have on file, as this could affect your cover. Requests for changes through email are not confirmed until we respond. 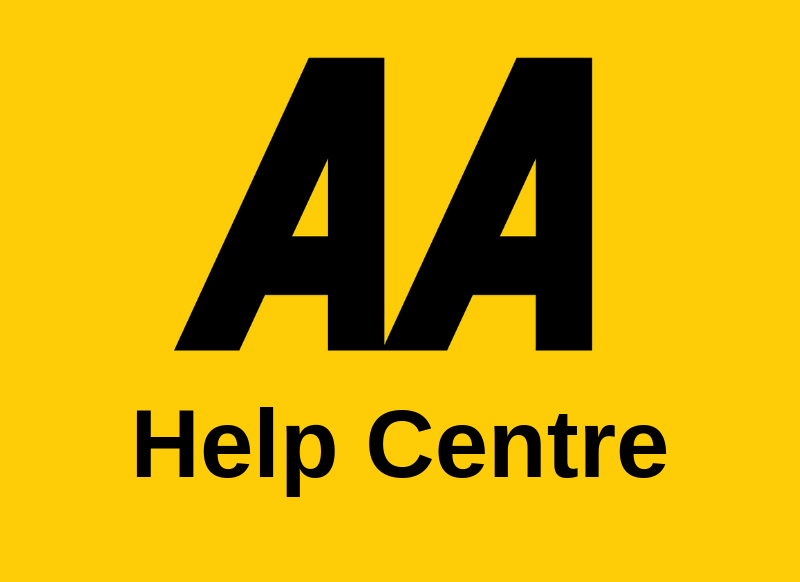 What is the best way to contact the AA?